Isra Chaker is a force of nature, and we were lucky to get a few minutes to interrupt her whirlwind of advocacy, public speaking, and campaign organizing on issues ranging from Islamophobia and bullying, to refugees and asylum seekers, to the so-called “Muslim Ban” imposed by the current US administration. 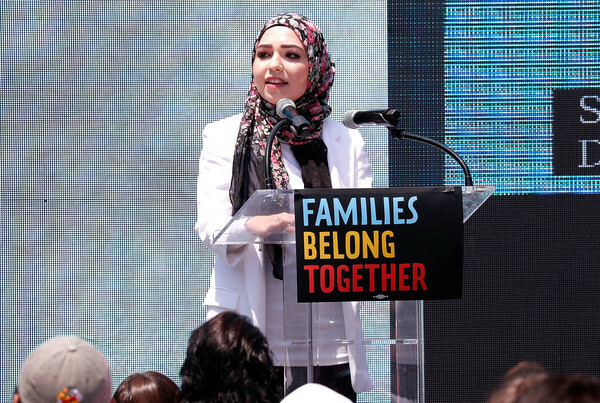 We talk about her experiences growing up as a Muslim in the US in the aftermath of September 11, and how she confronted the bullying she faced in school and the role this played in setting her on her current path. We also discuss her campaign to highlight the lives and the challenges faced by asylum seekers by renting out Donald Trump’s childhood home on AirBnB, the curriculum that she helped to develop for thousands of US schools to teach young kids about the experiences of Muslims and refugees, and her recent trip to visit refugee camps in Jordan for Oxfam USA. Stream our show below, or subscribe through iTunes, Spotify, and most platforms for Android. 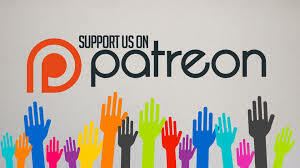 And support independent media that promotes curiosity and connections over fear and divisions by contributing through our Patreon page today.